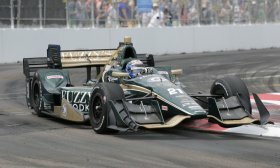 LONG BEACH — Ed Carpenter Racing driver JR Hildebrand broke a bone in his left hand after his No. 21 Chevrolet made contact with Mikhail Aleshin’s No. 7 Honda during the final lap of the Grand Prix of Long Beach. 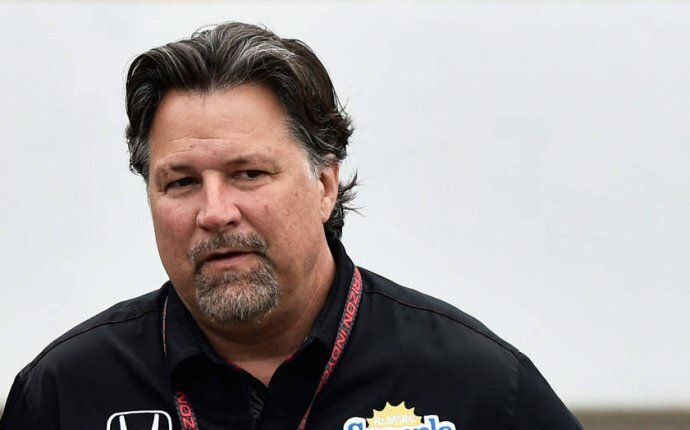 The Verizon IndyCar Series announced that its doctors have not cleared Hildebrand to return to competition and that he will be re-evaluated upon his return to Indianapolis. Hildebrand said the contact occurred as he was trying to pass Aleshin. “At the end of the race, we all were bunched back up because of that last yellow, ” Hildebrand said. “I was on reds (tires) and had a little bit for at least the handful of cars in front of us. On the last lap, I was making a move on Mikhail Aleshin, and I could tell he was struggling. IndyCar later penalized Aleshin for failing to yield position. Hildebrand would finish the race 11th, and considering what happened, he said, it’s not a bad result. IndyCar races again April 23 in Birmingham, Ala.
Their weekend had started so well. Andretti Autosport drivers practiced well; they qualified well, and midway through Sunday’s Grand Prix of Long Beach, a couple of them looked like they were going to finish well, too. Then … disaster struck. And it struck hard. The first victim was Marco Andretti, who suffered what he later called a “sensor issue” that officially ended his day after just 14 laps. Later, fellow Andretti driver Takuma Sato’s race came to an end after 78 laps — again due to a mechanical issue — when his car lost power. Sato ended up 18th and Andretti 20th.